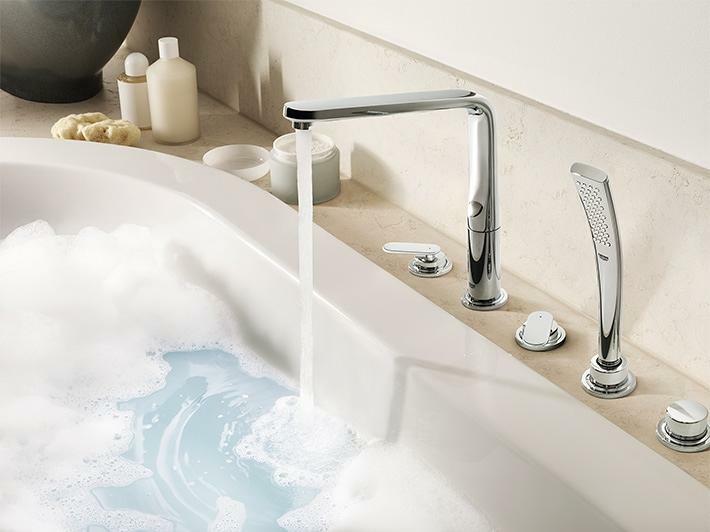 For many people the sole function of a bath taps is to fill the bath. 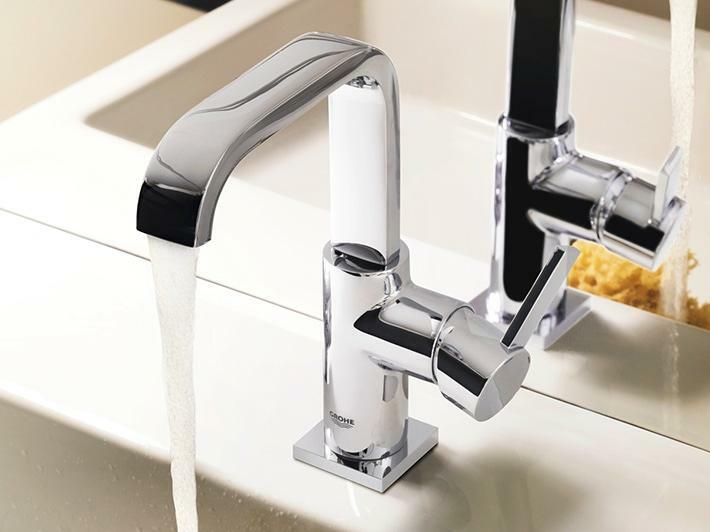 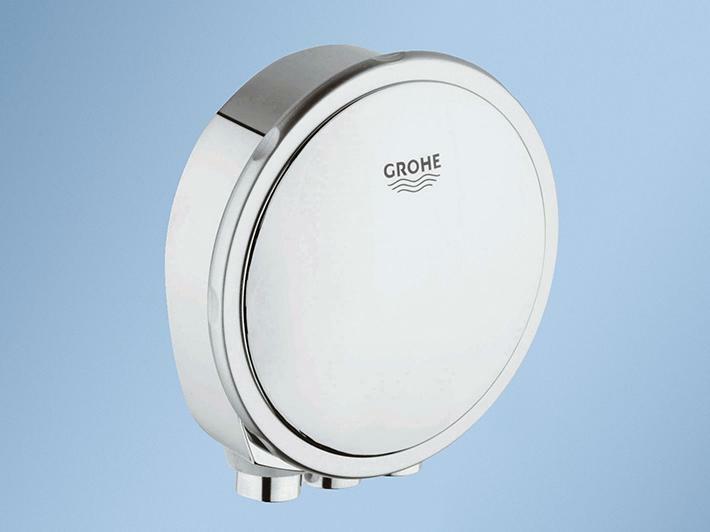 Others will require a tap that can also control an over-bath shower (bath/shower mixers), allowing the user to divert the water between the bath tap and the shower. 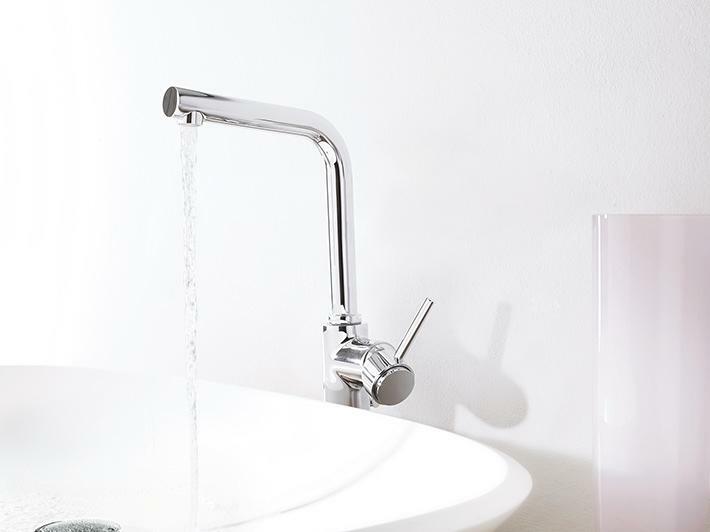 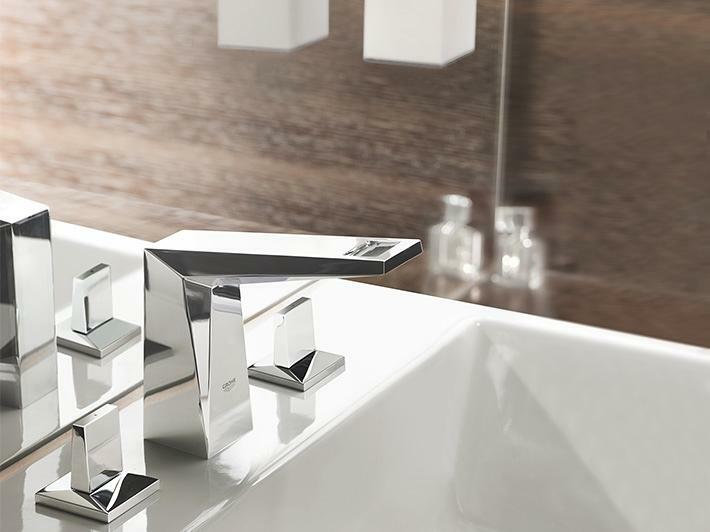 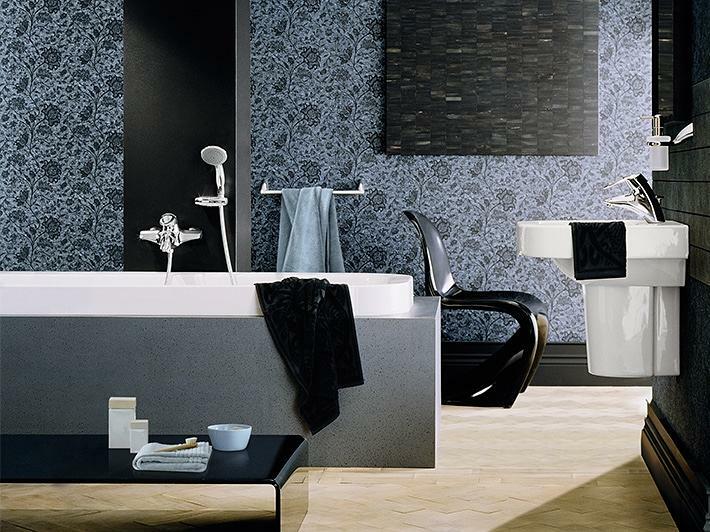 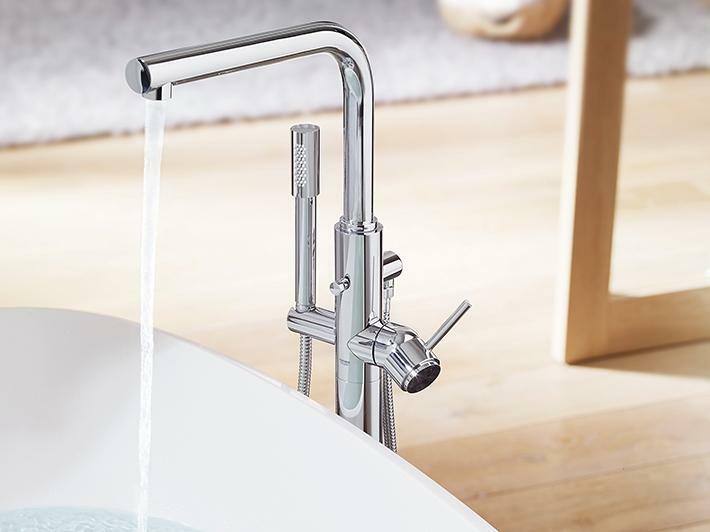 Created for use with freestanding baths, floor-mounted taps feature pipe work from the floor in the same style and finish as the taps itself. 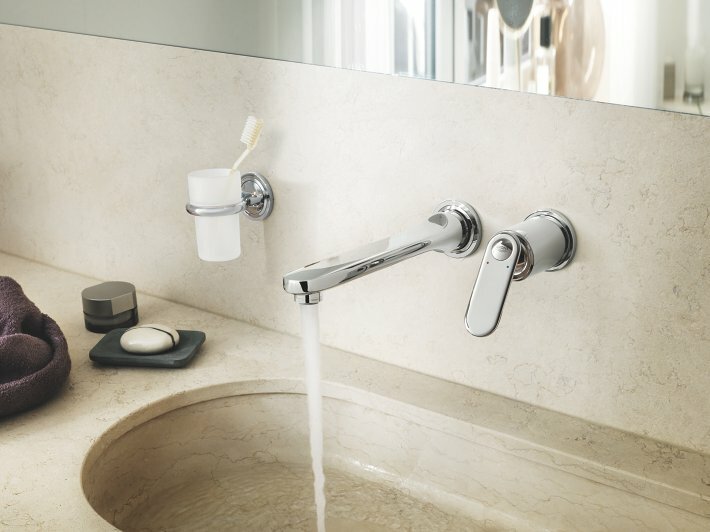 Many models are supplemented with a handshower.